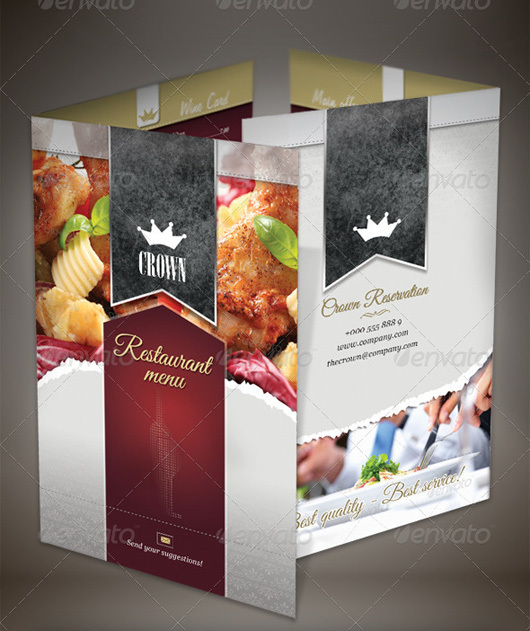 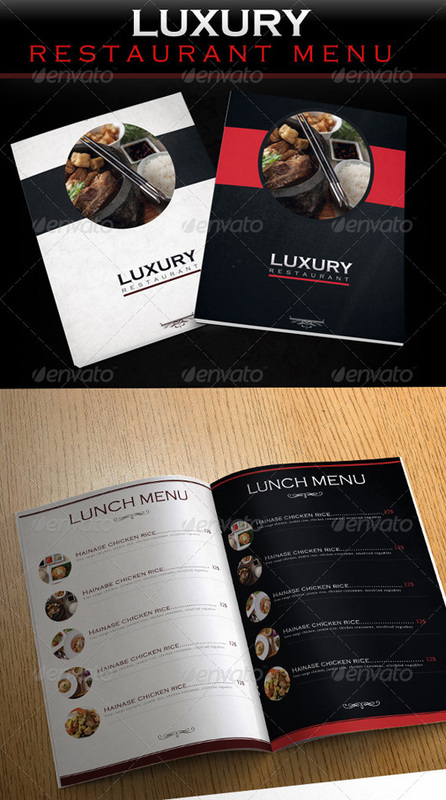 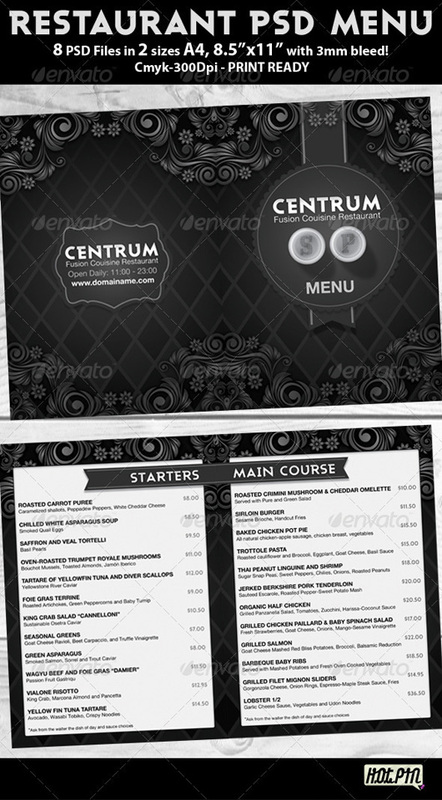 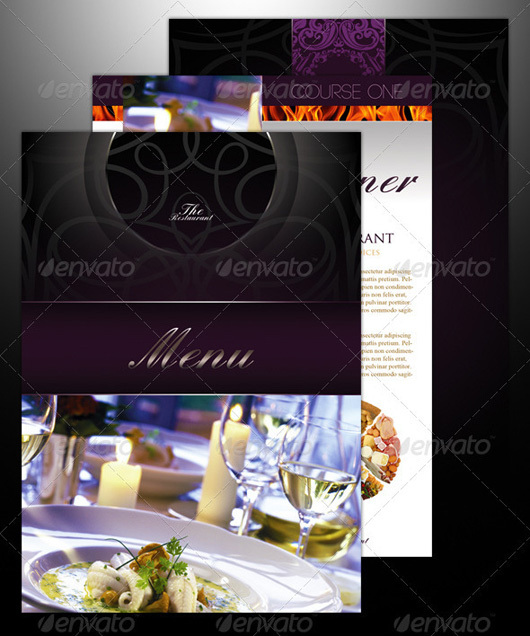 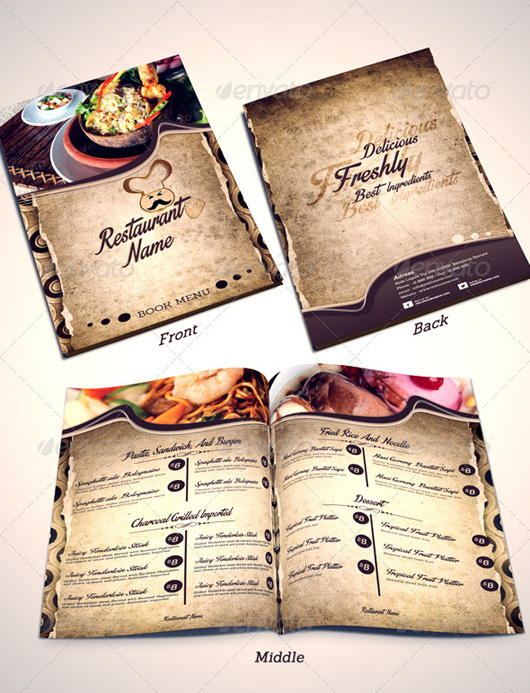 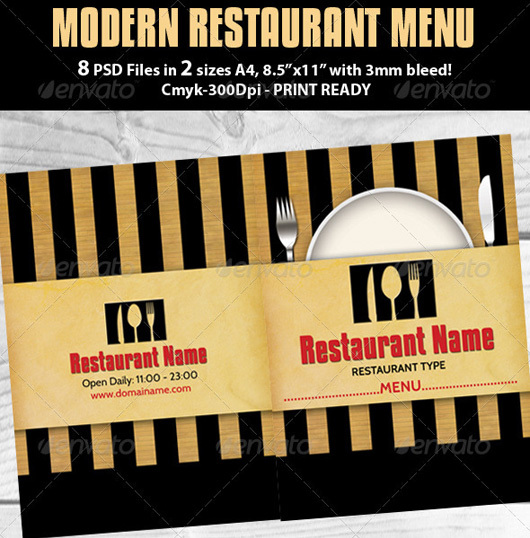 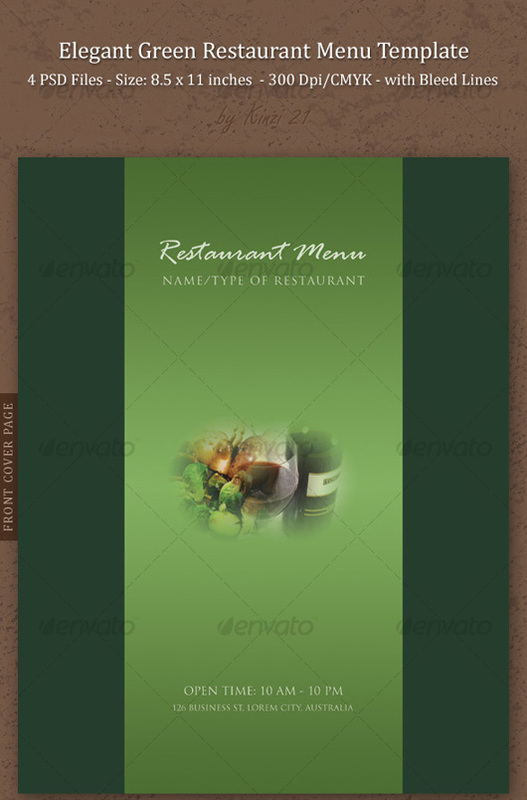 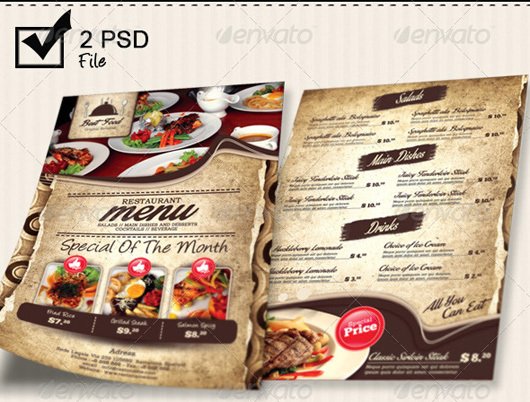 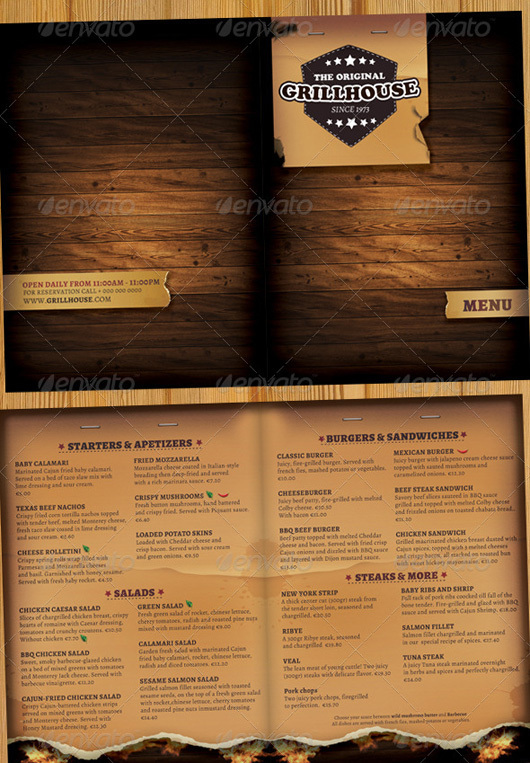 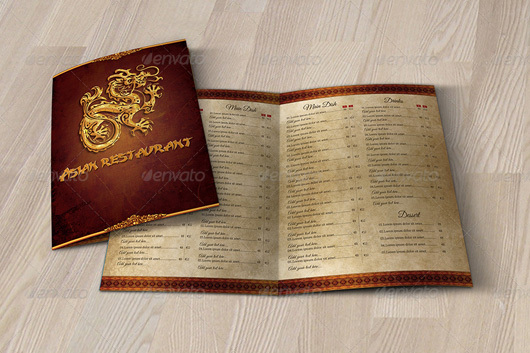 In this post, we shall present a great collection of Premium Restaurant Menu Templates & Graphic Designs. 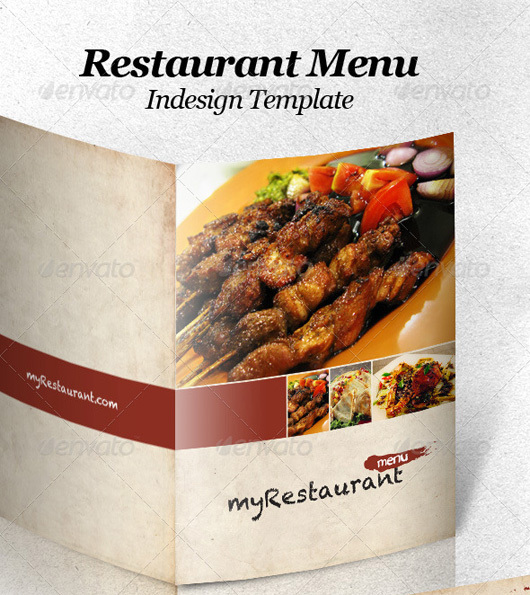 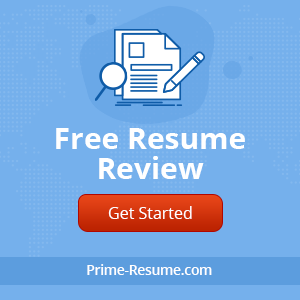 So if you are the who own your own café or restaurant and looking for an attractive menu to enhance your user experience, then following Menu Templates & Graphic Designs will be the right for you. 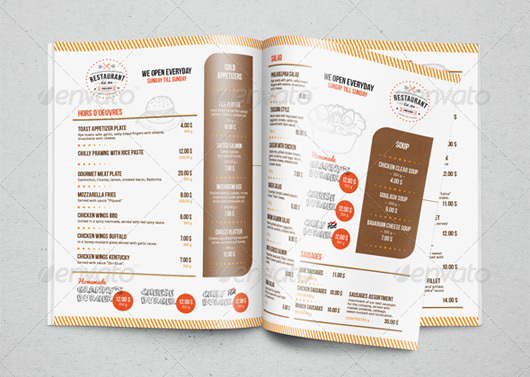 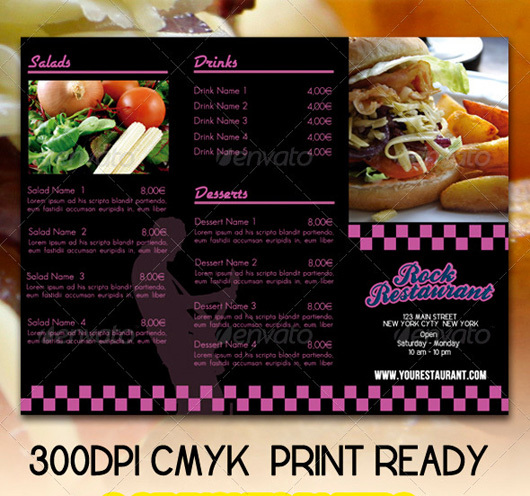 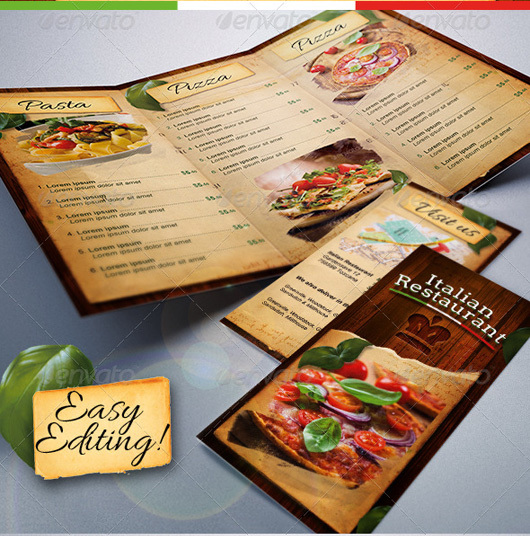 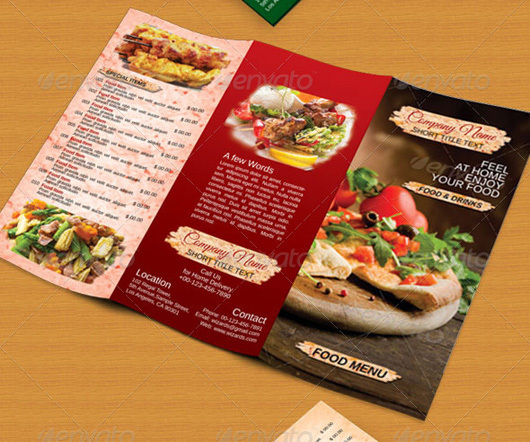 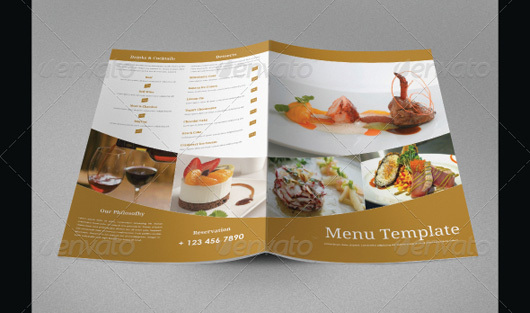 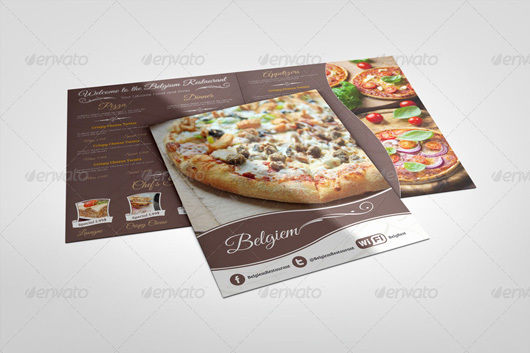 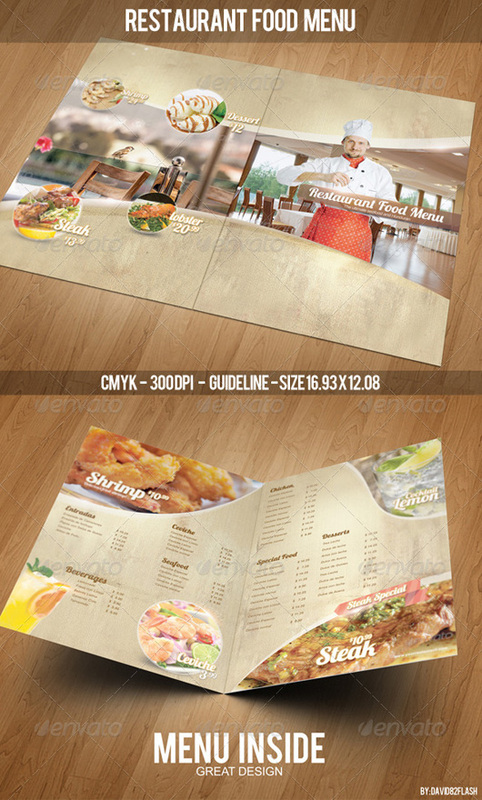 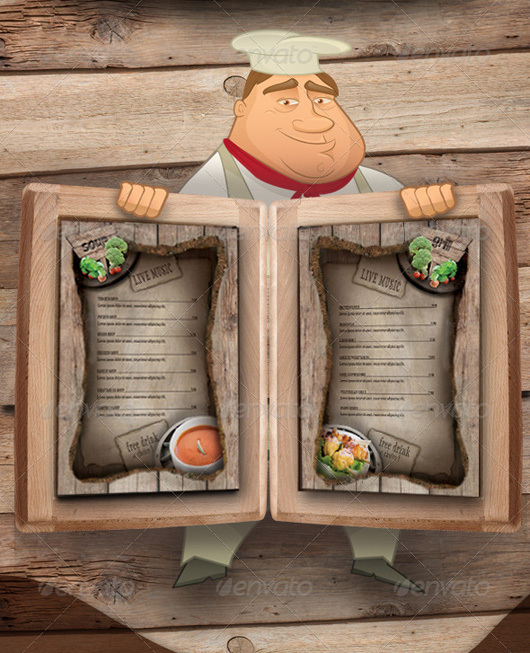 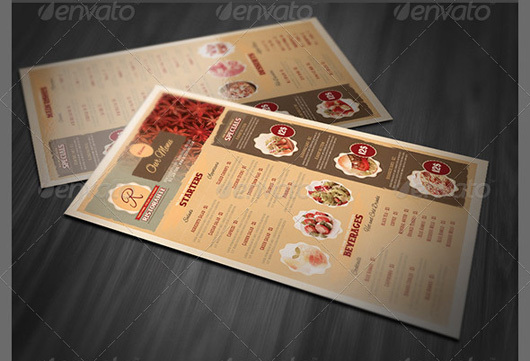 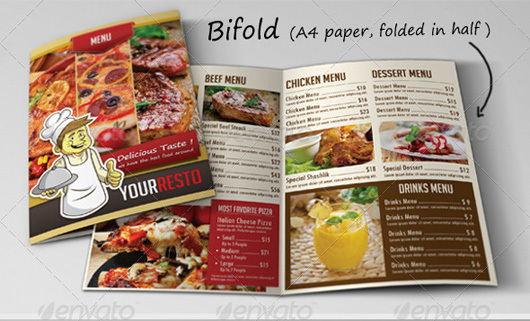 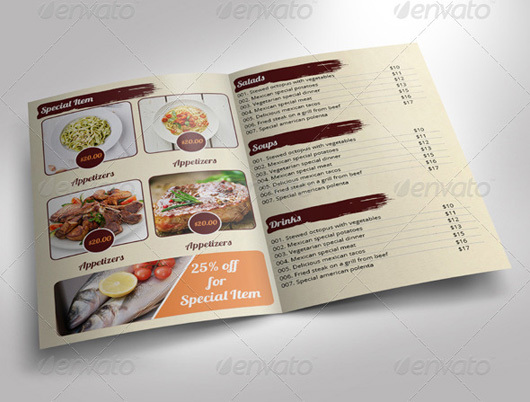 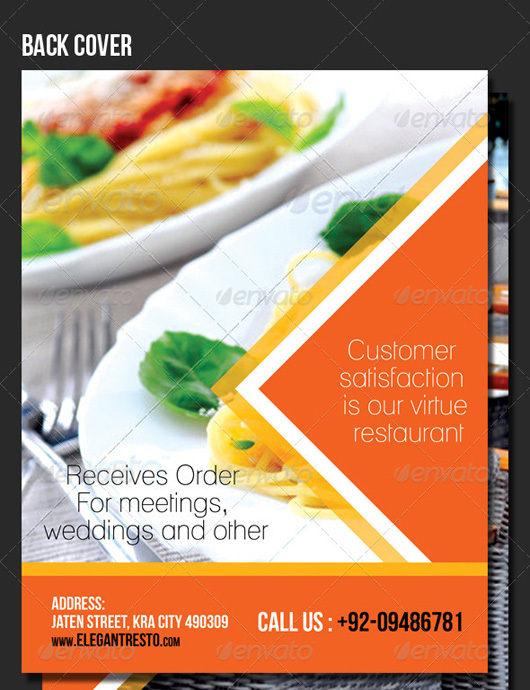 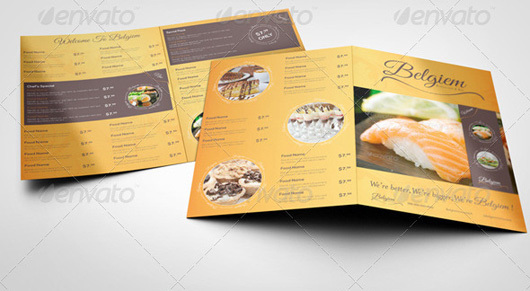 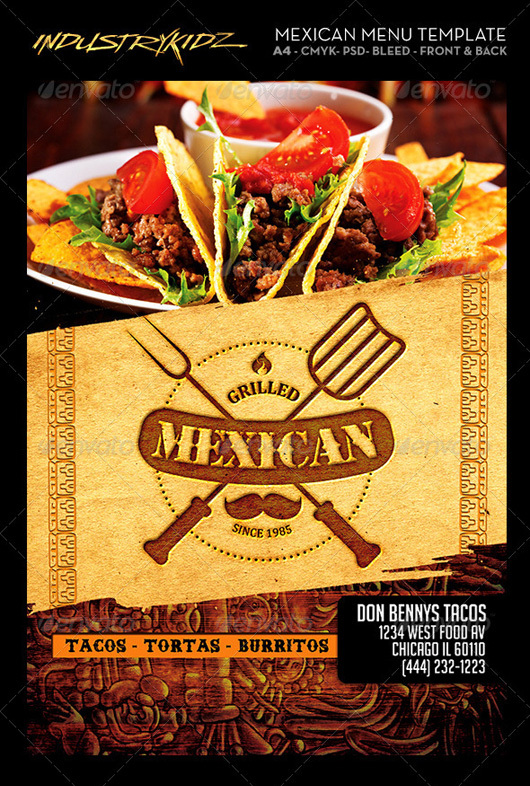 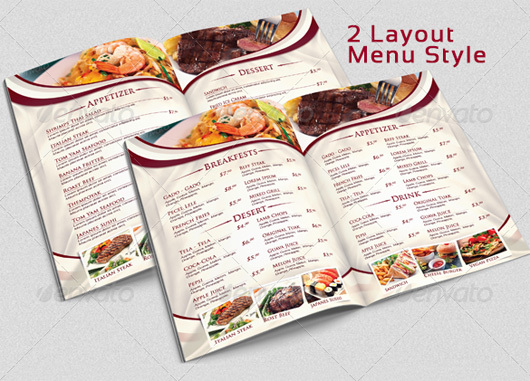 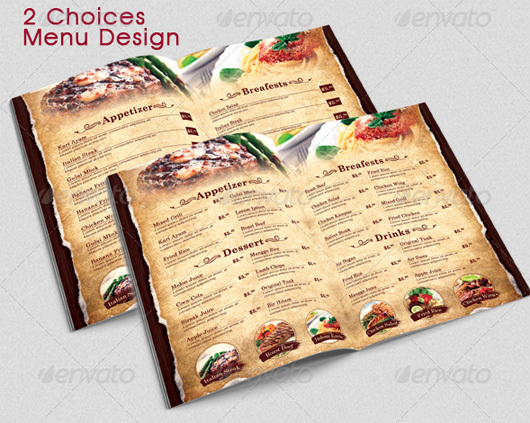 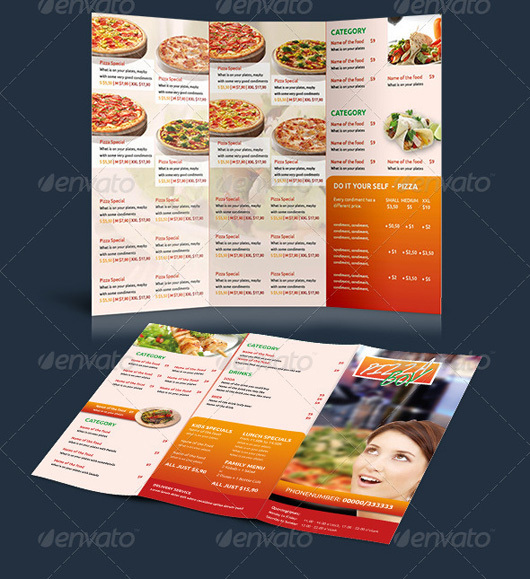 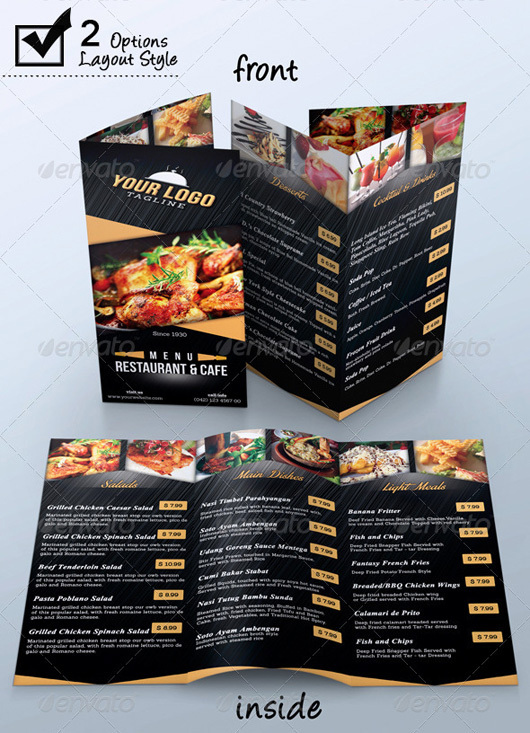 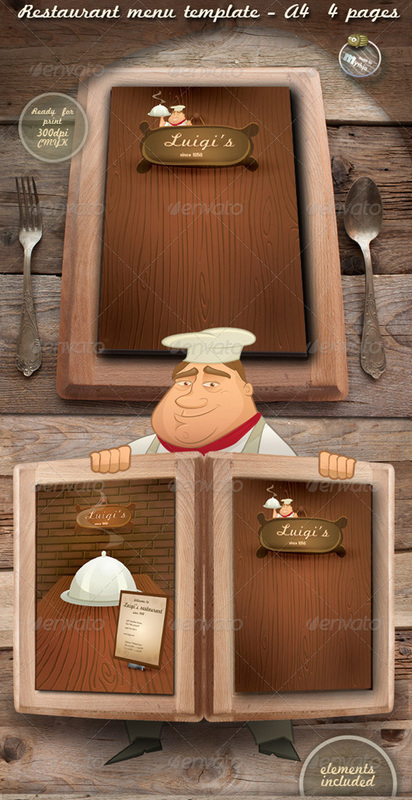 The design of your menu plays a vital role same as the taste of your food or café has influence upon your customers. 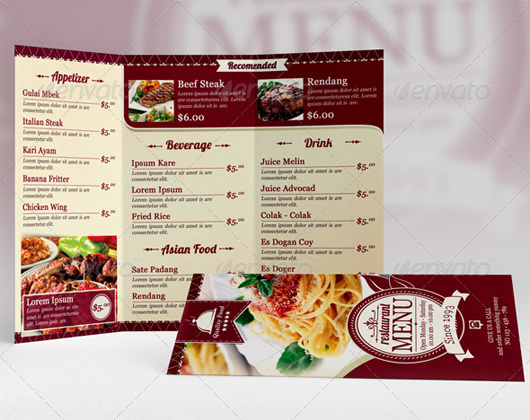 For instance, a high-class restaurant will prefer to make an inspiring design that is up to the standard of restaurant interior with some classiness. 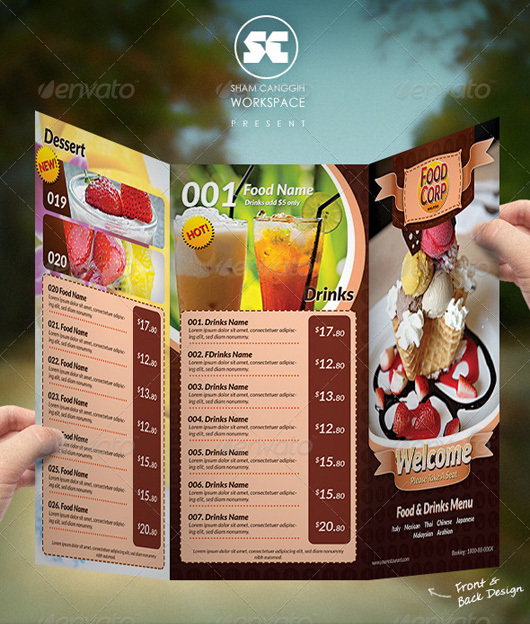 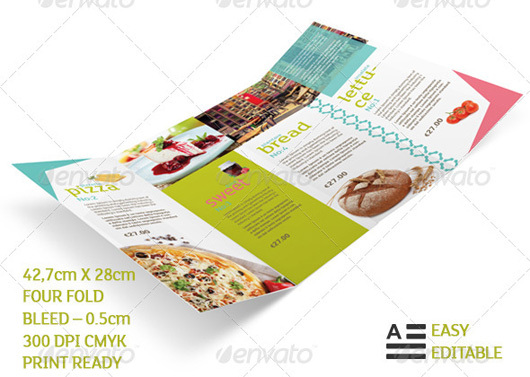 On the other hand, breakfast restaurant menu templates will cover a simple design on their menu to bring a fresh vibe in the morning. 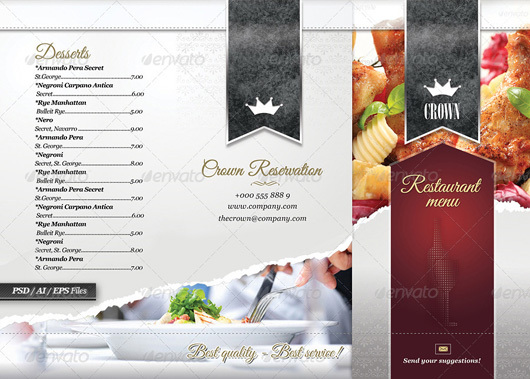 Knowing this users attention we are introducing different Menu Templates & Graphic Designs that will manage your customers.